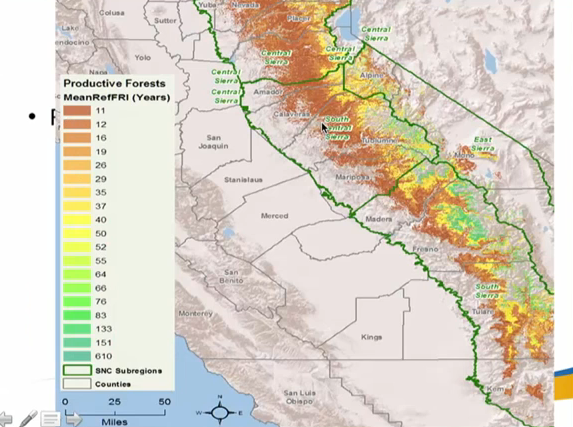 With much of the state’s water supply originating in the mountains as precipitation on the forested landscape, the health of the forests are paramount to California’s water supply. 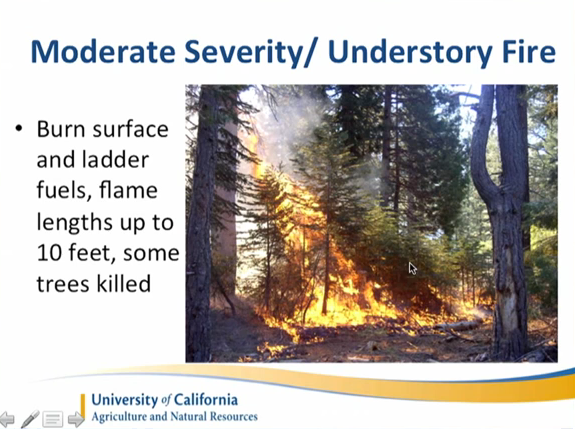 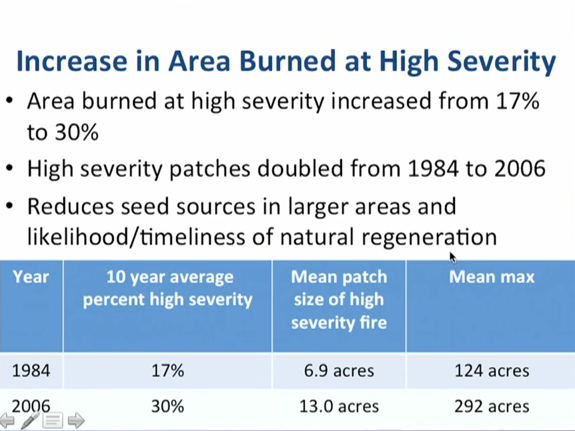 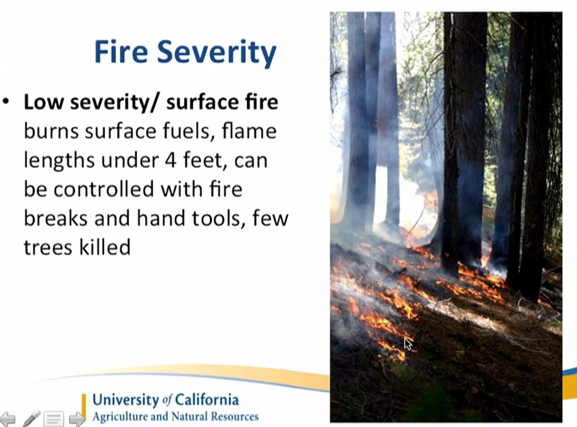 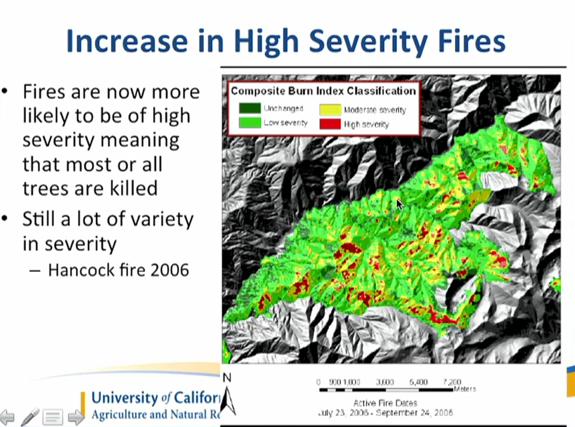 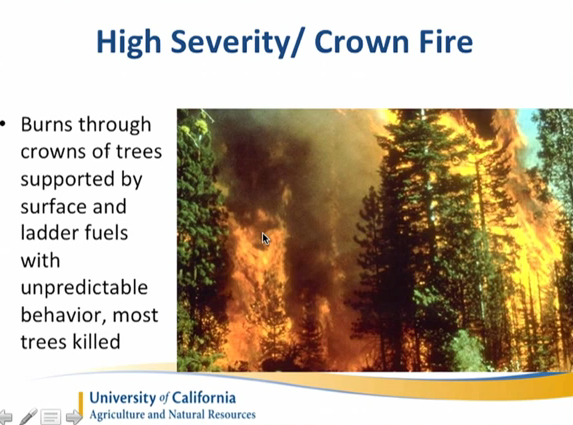 In this presentation, Wildfire and droughts in the Sierra Nevada forests, Susie Kocher, Natural Resources Advisor for the University of California Cooperative Extension Service discusses drought and wildfire in the Sierra Nevada, and the importance of fire to the health of the forest. 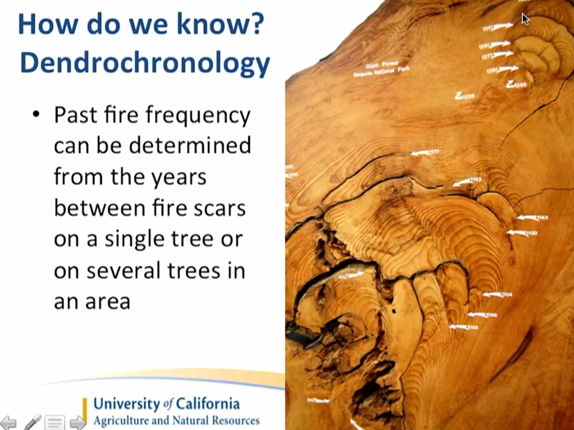 Ms. Kocher is a registered professional forester covering El Dorado, Amador, Calaveras and Tuolumne counties, where she works with forest land owners to help them understand how to better manage their forests. 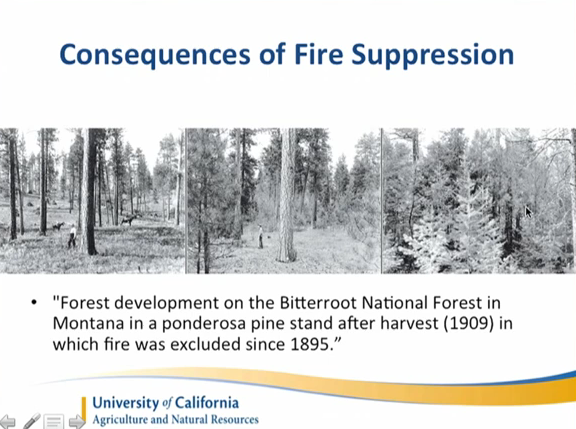 In her presentation, she discusses the fire history of the Sierra Nevada, the types of forests found there, the consequences of fire suppression and possible remedies. 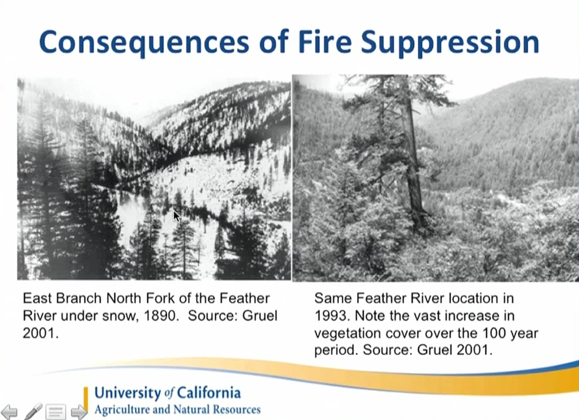 “So the idea that fire is controlled and rare as an occurrence is a really modern idea that we probably need to abandon, because we’ve gotten to the point where we can’t really control all those wildfires anymore like we used to,” Ms. Kocher pointed out. 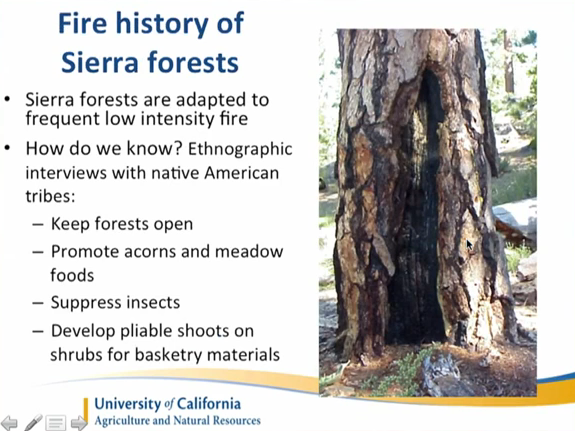 She noted that, for example, the Ponderosa pine has a nice thick bark and it naturally self prunes so there aren’t a lot of branches at the base, so a little fire can come by and it doesn’t get up into the canopy; it out competes others which are not so well adapted. 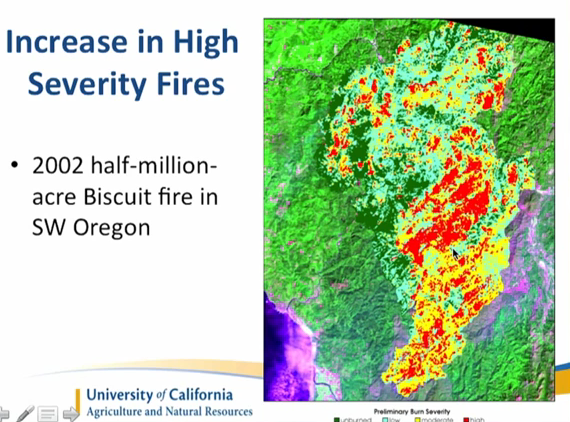 “On the other hand, here in 2002 is a picture of the Biscuit Fire in Oregon, and you have much larger areas of red, which means large areas of high severity fire patches where all these trees were killed,” she said. 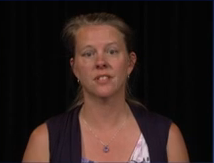 So what do we do? 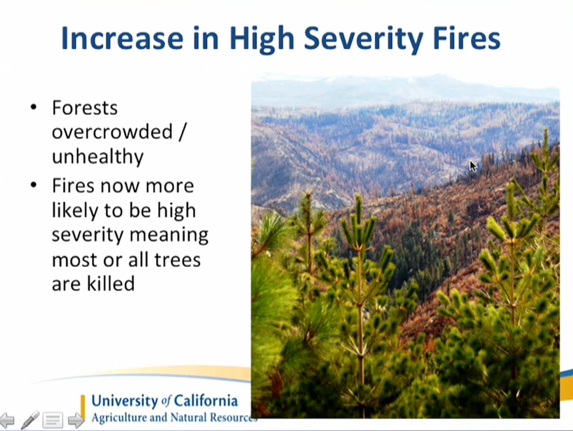 “Basically the message on what to do is not that different from what we suggest people do to maintain a resilient forest at any other time, and that’s to make sure that you’re reducing moisture stress by having a properly thinned forest that doesn’t have a whole lot of extra trees,” she said. 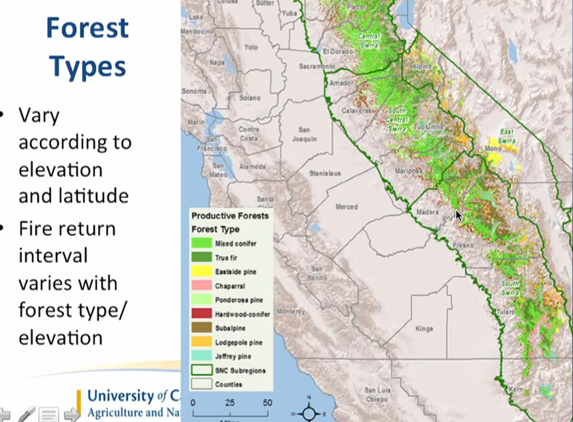 “The only way to get the moisture levels closer to what trees can survive on is to have them thinned to the appropriate stocking level so there’s not as much competition and what moisture is there goes into one tree instead of 20. 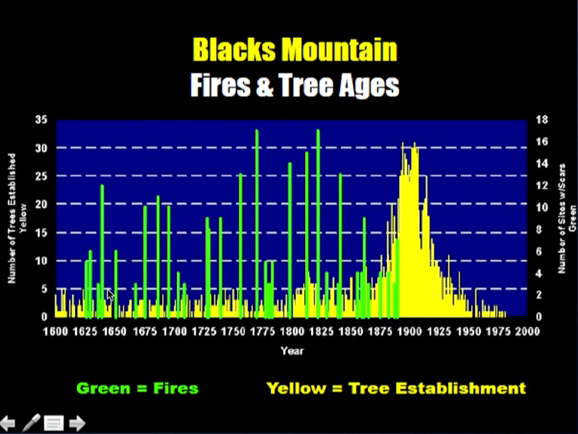 That way, the individual trees is more vigorous. 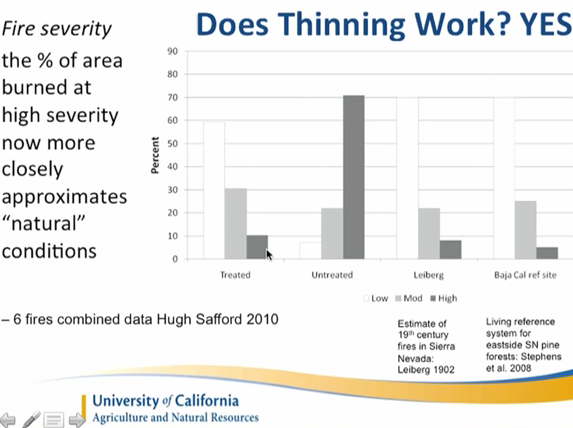 Thinning is used as a way to substitute for the historical fire regime by altering the forest structure.” She added that thinning also helps vulnerability to insects and disease. 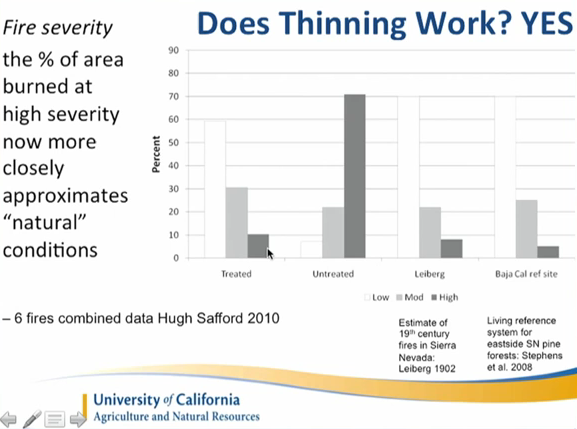 Note: Most – but not all portions of this presentation were covered. 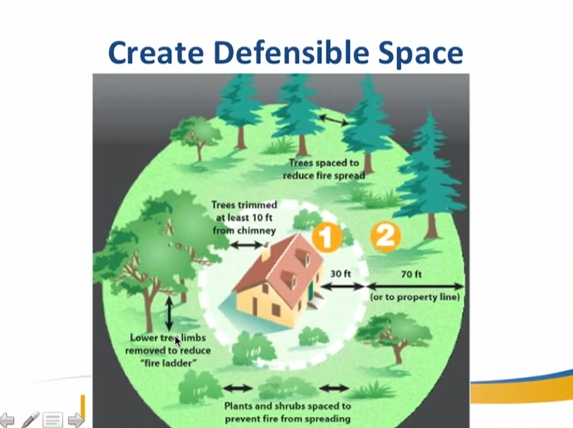 Those portions not covered were portions pertaining specifically to landowners who manage forested landscapes, and some details on steps homeowners in forested landscapes should be taking to guard their homes against wildfires. 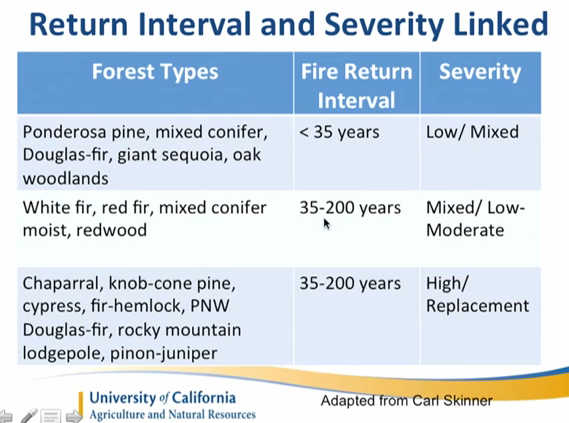 If these are your concerns, please review the last 15 minutes of the webinar. 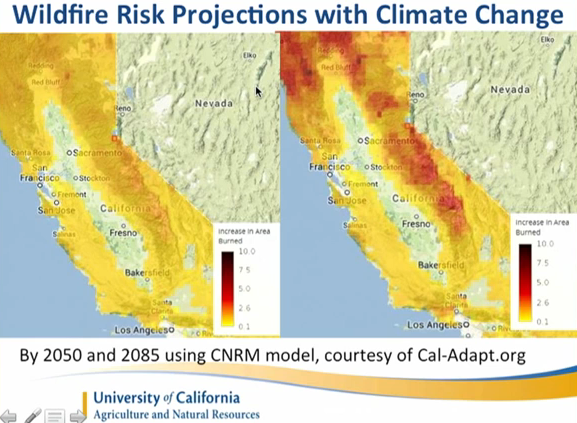 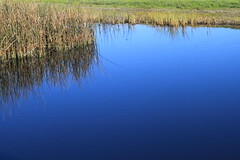 For more presentations from UCANR’s Water and Drought series posted on Maven’s Notebook, click here. 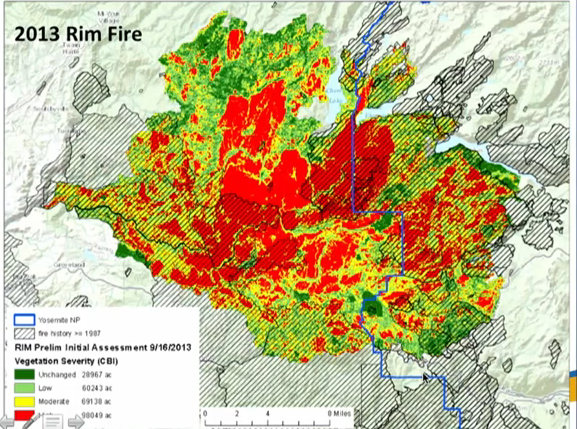 For more presentations on upper watershed management issues posted on Maven’s Notebook, click here.